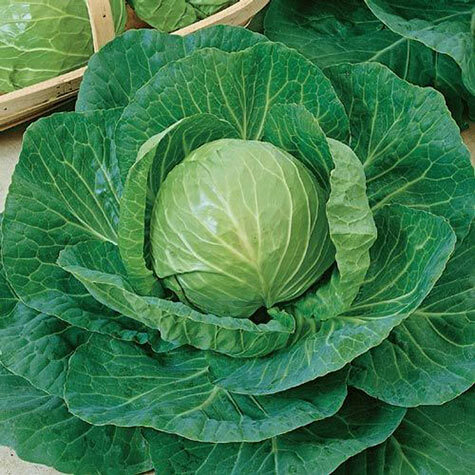 Early Flat Dutch Cabbage | Gurney's Seed & Nursery Co.
off any order of $50 or more today! Excellent heat tolerance; does well in Coastal South (USDA zone 9), as well as in USDA zones 7 and 8. Heads are large, 6–10 lbs., and flat, making it easier to cut for processing. Perfect for making sauerkraut. 85 DAYS. Seed Counts: One packet of seeds contains about 100 seeds and sows a 50-ft. row. Height: 12 - 20 inches. Spacing: 24 inches between plants; 36 inches between rows. Spread: 12 - 24 inches. Fruit: Heads are large, 6-10 lbs., and flat, making it easier to cut for processing. Days To Maturity: 85 days from transplant. Germination: 6 - 10 days. Soil Requirements: Deep, rich, moist, well-drained soil. pH 6.0-6.8. Seed Count: 100 seeds per pack. Comments: Excellent heat tolerance; does well in Coastal South (USDA zone 9), as well as in USDA zones 7 and 8. Most times, orders having items with different shipping schedules are held in full until the entire order is ready to ship based on your grow zone. No Risk Guarantee! We Stand Behind Our Products. Copyright © 2019 Gardens Alive!, d/b/a Gurney's Seed and Nursery Co. All Rights Reserved. Gurney's trademarks are registered trademarks of Gardens Alive! Get tips on selecting the best products for your garden! 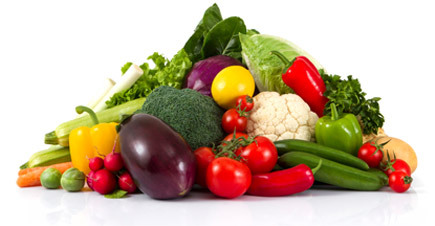 Sign up for Gurney's emails for tips on growing your best garden yet, and save hundreds of dollars with our email exclusive offers on vegetables, fruits, fertilizers and more. Gurney's respect your privacy. Unsubscribe anytime. Thank you for signing up for our special offers and promotions! Your $25 coupon is being applied.